The Sony Xperia XZ4, which will most likely be one of the first Snapdragon 855-fueled handsets to make it to the market, is shaping up to be a beast of a phone when it comes to performance numbers. The phone was spotted on AnTuTu very recently, with the next stop being Geekbench. The sheet has also revealed that the phone will run Android 9.0 Pie, and at least one variant will receive special treatment regarding memory configurations. 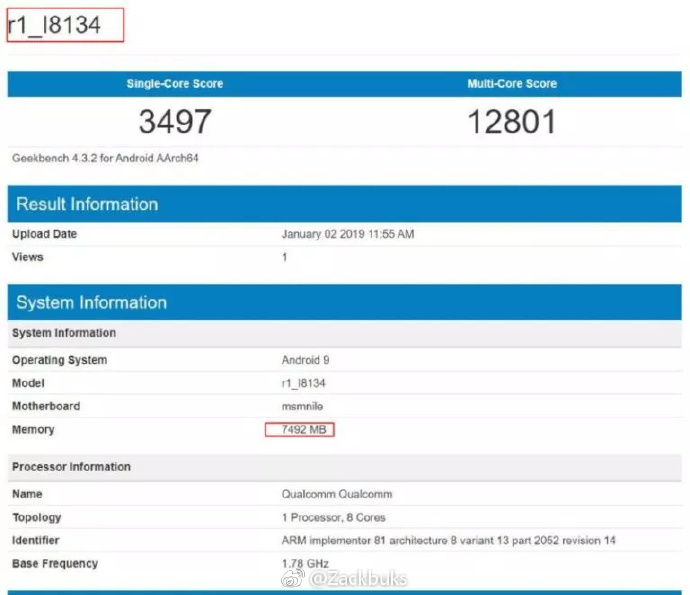 According to the score sheet on Geekbench, the Sony Xperia XZ4 (I8134 being the model number mentioned) got a score of 3,497 on the single-core test and got 12,801 points on the multi-core test. This is a significant improvement in performance when compared to what the Snapdragon 845 was able to achieve. Moreover, the multi-core performance is better than that of Apple’s A12 Bionic chip and Huawei’s Kirin 980 SoC, but the single-core score is lower than that of Apple’s 7nm FinFET A12 Bionic. Previously, the phone had reportedly shown up on AnTuTu, and it scored upwards of 395,000 points. This is a record-breaking score, but it is worth remembering that benchmark results are easy to manipulate. That being said, we browsed the Geekbench database and found that neither the iPhone XR nor the iPhone XS or iPhone XS Max could achieve a higher multi-core test result that what you can see right now. Currently, the iPhone XS Max is a performance powerhouse, with various real-world speed tests show that Android-running smartphone powerhouses with 8GB of RAM aren’t able to best the iPhone XS Max. 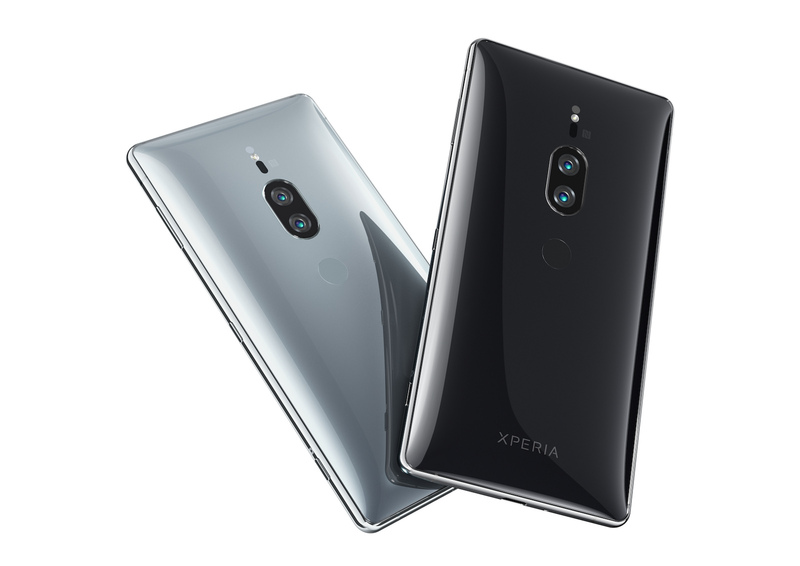 The benchmarking results also show the Xperia XZ4 will be packing 8GB RAM, revealing that the Japanese manufacturer might be getting serious in maxing out its premium lineup with the same specifications to compete with other flagships. If there is one thing that can raise the bar for the Xperia XZ4, its that the flagship has been reported to provide an impressive 46.5-watt fast-charging support. There’s no word if the premium handset will get Qi wireless charging support, but we hope Sony is generous enough to incorporate a large battery underneath the hood. Once more, you should be reminded to take these scores and specifications with a pinch of salt. Sony will eventually launch the Xperia XZ4, and whatever hardware could be underneath, we’ll get to know everything soon.